Jeff Dowson began his career working in the theatre as an actor From there he moved into television as an independent writer/producer/director. Screen credits include arts series, entertainment features, drama documentaries, drama series and TV films. Turning crime novelist in 2014, he introduced Bristol private eye Jack Shepherd in Closing the Distance. 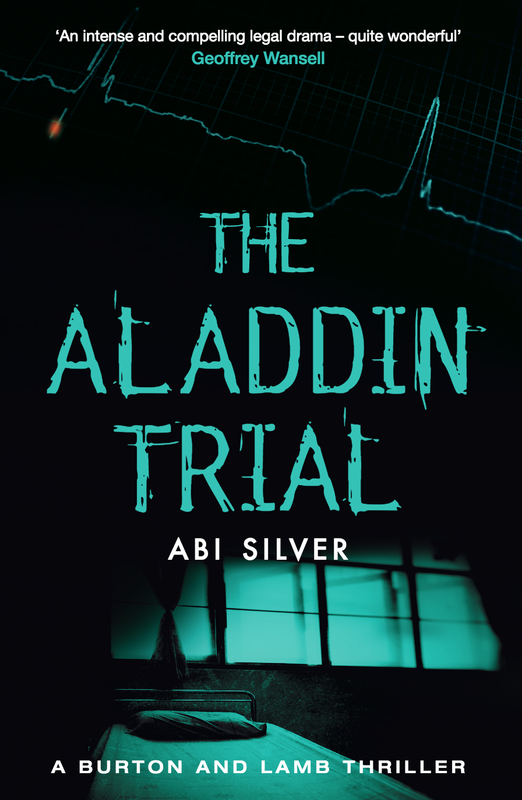 The second thriller, Changing the Odds, was published the following year. 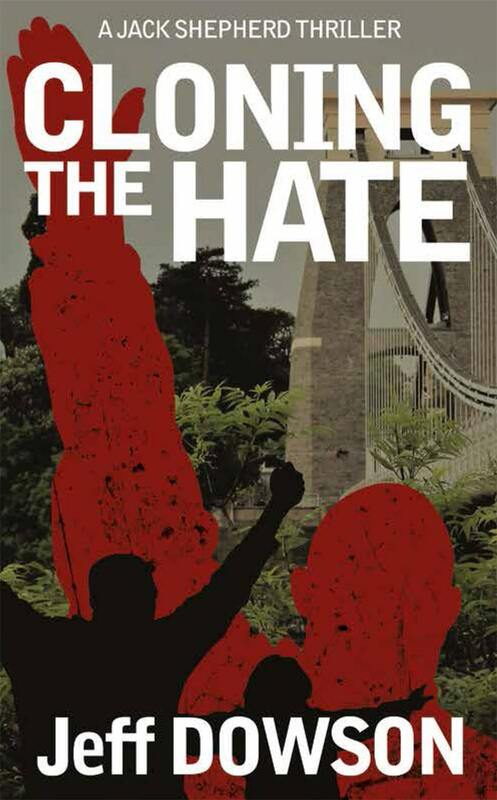 Cloning the Hate is the latest in the series. 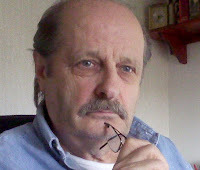 He is a member of BAFTA and the Crime Writers Association. Thomas Enger born 1973 is a former journalist. 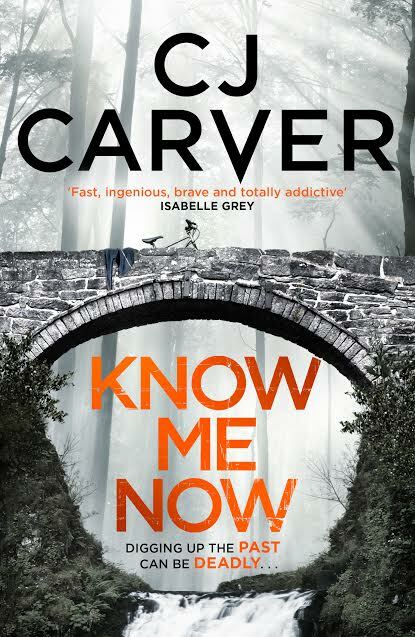 He made his debut with the crime novel Burned (Skinndod) in 2009, which became aninternational sensation before publication. Burned was the first in a series of 5 books about the journalist Henning Juul, which delves into the depths of Oslo's underbelly, skewering the corridors of dirty politics and nailing the fast-moving world of 24-hour news. 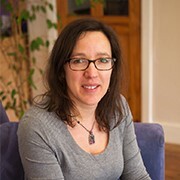 Rights to the series have been sold to 26 countries to date. 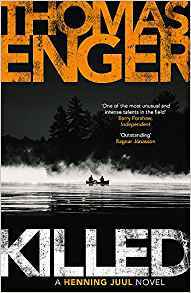 In 2013 Enger published his first book for young adults, a dark fantasy thriller called The Evil Legacy, for which he won the U-prize (best book Young Adult).His latest book Killed was published in February 2018. Enger also composes music, and he lives in Oslo. 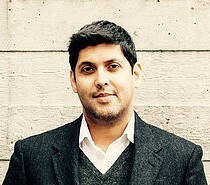 Abir Mukherjee grew up in the West of Scotland. At the age of fifteen, his best friend made him read Gorky Park and he's been a fan of crime fiction ever since. The child of immigrants from India, A Rising Man, his debut novel, was inspired by a desire to learn more about this crucial period in Anglo-Indian history that seems to have been almost forgotten. 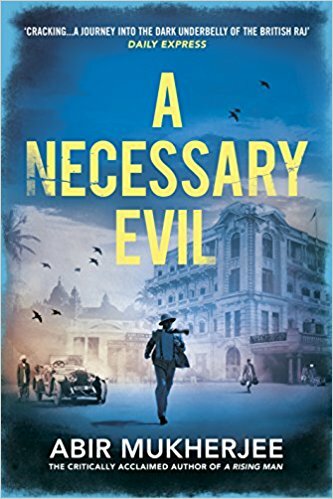 It won the Harvill secker/Daily Telegraph crime writing competition and is the first in a new series starring Captain Sam Wyndham and 'Surrender-Not' Banerjee. Abir lives in London with his wife and two sons. 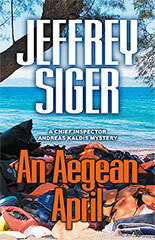 Jeffrey Siger is an American living on the Aegean Greek island of Mykonos. A Pittsburgh native and former Wall Street lawyer, he gave up his career as a name partner in his own New York City law firm to write mystery thrillers that tell more than just a fast-paced story. 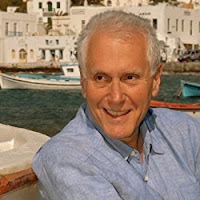 His novels are aimed at exploring serious societal issues confronting modern day Greece in a tell-it-like-it-is style while touching upon the country's ancient roots.